Are you getting ready to move into a new house or apartment? You’re probably already overwhelmed by boxes and packing material, not to mention the idea of hunting for storage solutions. At Affordable Family Storage, we’ve served enough customers in Council Bluffs, IA and throughout the Midwest to understand just how stressful it can be. 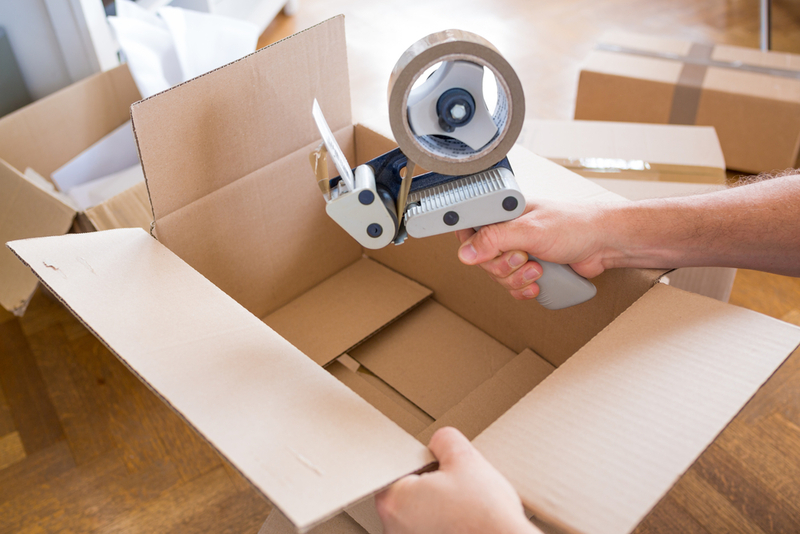 To help things go a little more smoothly, we’re providing you with some basic tips on how to best pack boxes. Whether you’re looking for storage solutions or simply trying to fit the most you can in a moving truck, these tips will help you make the most of your space. Organizing and categorizing are a big part of finding good storage solutions. Before you start boxing up your things to keep them in storage or move them, take some time to organize them. This will make things much easier when it comes time to find or unpack your stuff, and can greatly reduce the risk of breaking or losing things. You should also label every container you put your things in – and make sure the label is accurate – so you don’t end up having to rummage through boxes. When you’re packing breakables like plates, bowls, glasses, or anything else delicate, make sure you wrap individual items. Bubble wrap is also a great solution, but in some cases, you can also pack clothing or bedding to use as a buffer against damage. Just make sure that you label the box so you know what you’ve mixed together. Stacking makes a big difference in moving or in storage solutions. Stacking boxes and items saves a surprising amount of space, so you should think ahead of time about how you’re going to stack your items. Heavier, sturdier and more durable items should be at the bottom, while delicates should be at the top. Stacking things with vertical space in mind is important here too, as the more you spread out your boxes and container, the more valuable space you will take up. Whatever your reasons are for packing all of those things into all of those boxes, you can rely on Affordable Family Storage for all your storage solutions. We have the space, staff, and technology to make sure your belongings are kept secure and in the best condition. We also pride ourselves on our customer service, so contact our 24-hour storage rental team today.